Who cares now we leave this place? Who’s gonna solve the problems we have made? 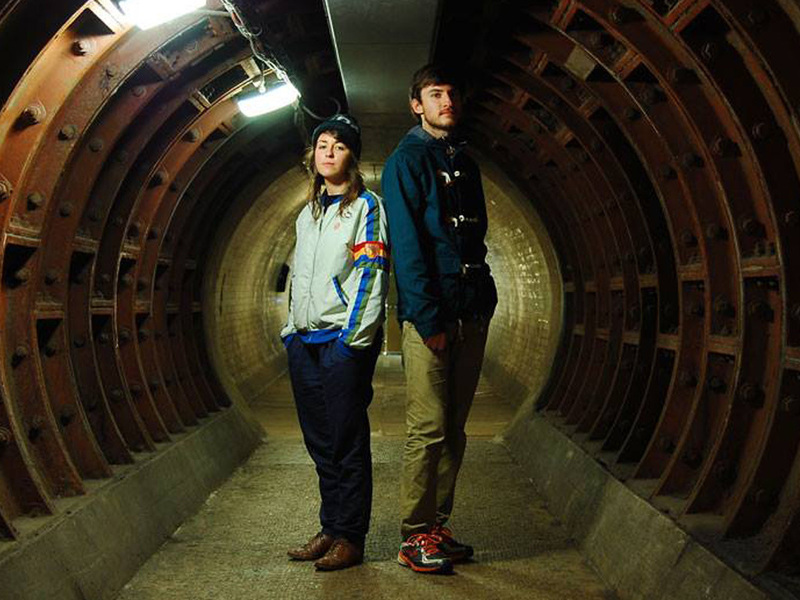 Treasureseason are synth-pop duo Dave Powell and Jess Bartlet, based in Norwich and London respectively. The pair have been writing, recording and performing together for the best part of a year, following the departure of original singer Ida Olsson back to her native Sweden. Their latest EP Julep displays all that Treasureseason are about: Powell's sparkling synth lines cascade below Bartlet's stunning vocal, as catching melodies join 80's inspired beats in a recipe with all the sweetness of the four-tracks title. The duo have enjoyed some exciting support from blogs such as The Line Of Best Fit, Wonderland and Mostly Junk Food and "We Live Fast" was played by Huw Stephens on Radio One's BBC Introducing show and was chosen by Urban Outfitters as one of their top 30 tracks of 2014.